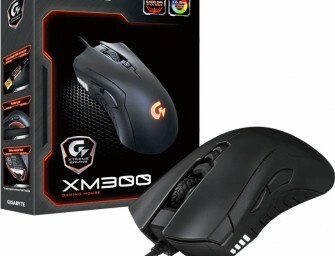 The Logitech G Pro Gaming Mouse designed for eSports athletes features Logitech’s most accurate optical gaming sensor, a metal spring button tensioning system, onboard memory for driver-free operation on tournament systems, and..
Gigabyte XM300 is the first gaming mouse from the XTREME GAMING series product line. 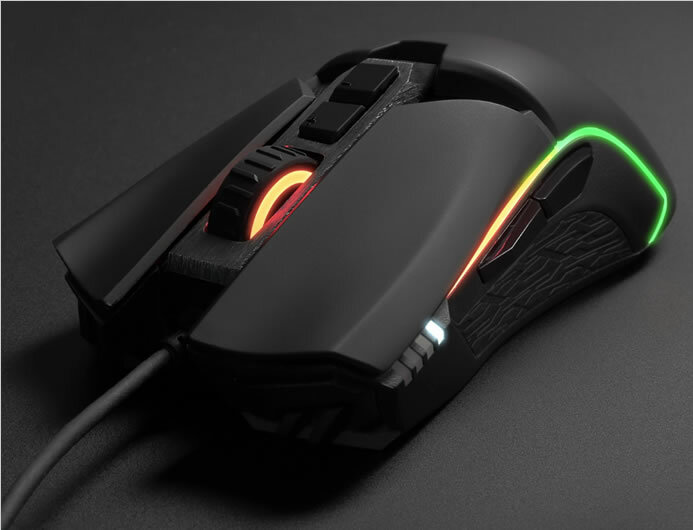 Powered by the advanced optical engine, the Gigabyte XM300 is a perfect gaming weapon with pinpoint precision. 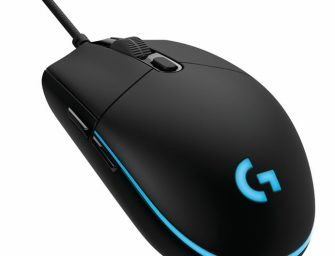 The..
Logitech today announced the Logitech G502 Proteus Spectrum Gaming Mouse. 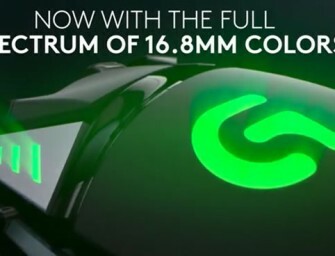 By adding RGB customizable lighting the Logitech G502 Proteus Core, the world’s best selling gaming mouse just got even better. 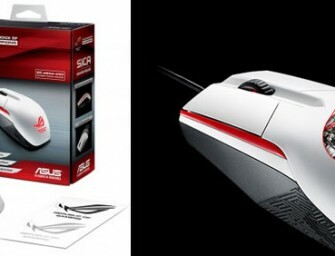 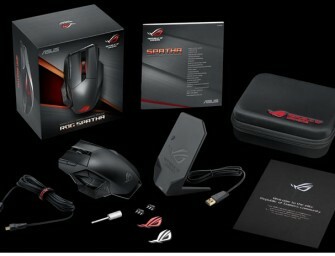 The Logitech..
Asus Republic of Gamers today announced the GX860 Buzzard gaming mouse. 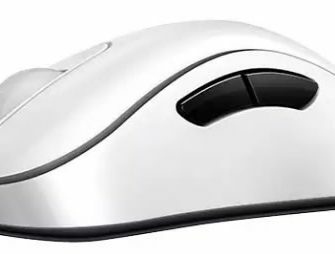 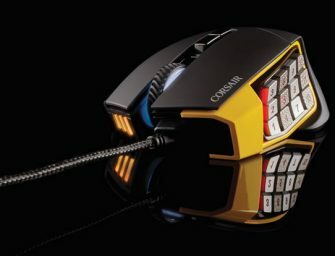 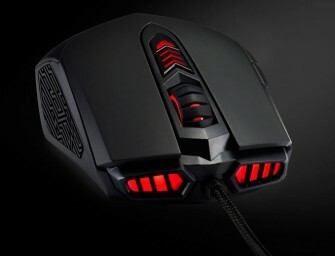 This ergonomic gaming mouse sits comfortably in the user’s hand, and is specially designed for marathon gaming sessions. 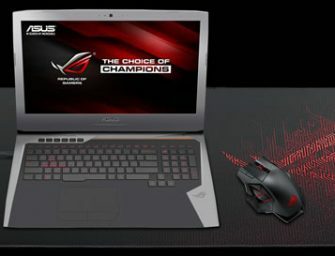 ROG GX860 delivers..